Edward Averett is an author of books for both children and adults. He is fluent in English and Spanish and is currently taking on the task of learning to communicate in Kichwa, the ancient South American indigenous language. He lives most of the year in Ecuador. By the way, he lost the fight with the llama pictured above. Look what's new for 2019. 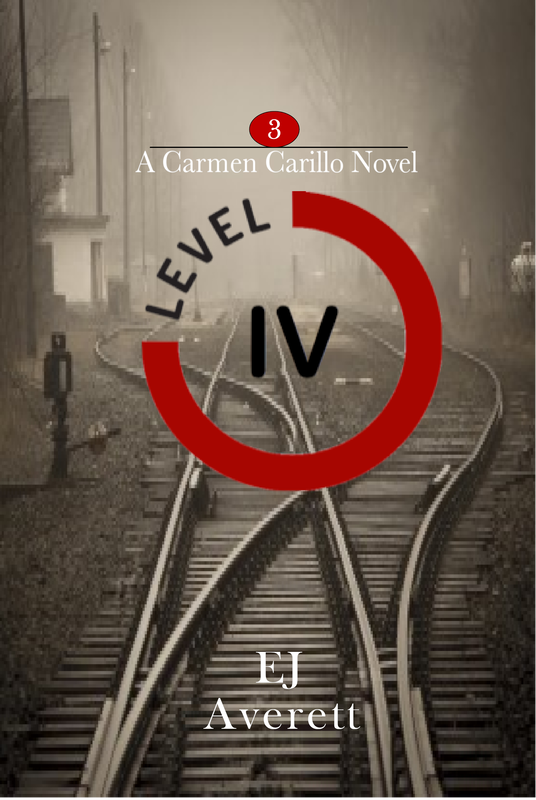 Carmen Carillo Novel #3. If you liked SCABLANDS and THE YELLOW, you'll love LEVEL IV. 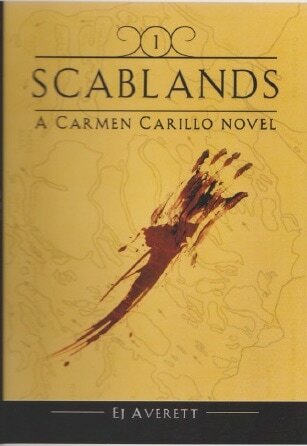 ​HAPPY TO ANNOUNCE THE 2017 ARRIVAL OF SCABLANDS, A NOVEL OF SUSPENSE BY EJ AVERETT, AND THE FIRST IN THE CARMEN NOVELS SERIES. NOW AVAILABLE IN PAPERBACK AND E-BOOK EDITIONS. Edward Averett is proud to announce the arrival of the paperback version of his YA novel, Cameron and the Girls. Cameron Galloway is a 14 year-old boy who is tired of being different. Although the medication he takes makes him seem normal to the real world, he wants to take his life into his own hands. He stops taking his meds and now his life is his own. Or is it? A voice he's never heard before pushes him to do things he's never done before. And, he has two girlfriends, but only one of them is real. Can he make his life work? ​Selected by the Chicago Sun-Times as one of the top 13 children's books in 2013. 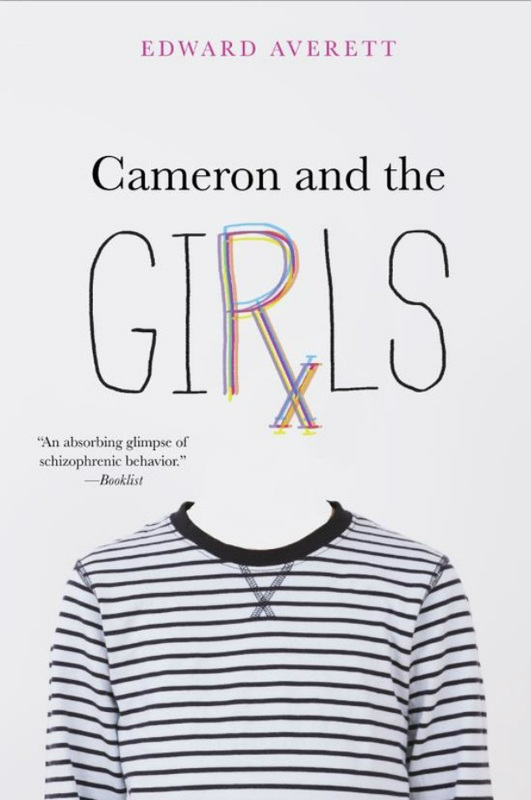 Bloggers, critics, librarians and readers all agree: Cameron and the Girls is a winner. Get Cameron and the Girls at your favorite bookstore or online.